What do springtime blooms, great barbecue cookin’ and the sounds of Appalachia all have in common? 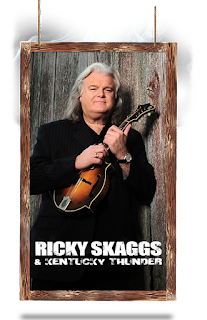 They’ve come together again for the 13th Annual Sevierville Bloomin’ BBQ & Bluegrass Festival taking place this May 19-20, 2017 in downtown Sevierville. Plan to have a big ‘ol time at this fantastic spring festival and book your vacation cabin at Heartland Rentals now. 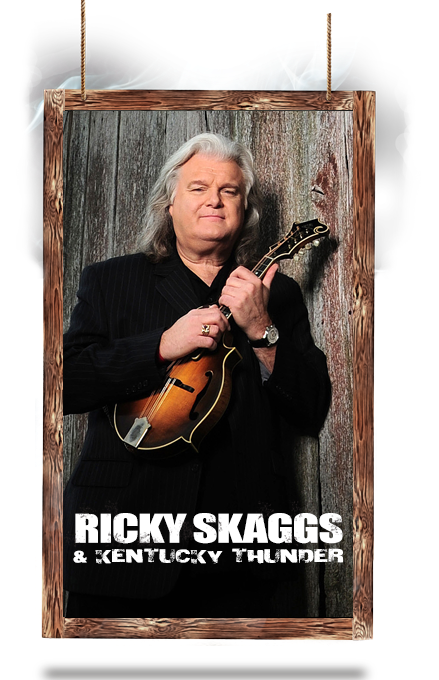 You’ll probably need both days to take it all in and get your fill of bluegrass music and vocal competitions, State BBQ Competition, and local crafts. The festival is free, the concerts are free, and we hope you are free for the weekend! Starting at 10 p.m., you can share the stage! Bring your instrument and join picker friends for a late night jam session from 10 p.m.-2 a.m. Jam session location TBD. Champion Barbecue Barbeque cook teams come to Sevierville from all across the United States to participate in this Tennessee State Championship Competition sanctioned by the Kansas City Barbeque Society. Cookers are set up on and off Bruce Street, and the BBQ judging area is stationed on Court Avenue at the Court House Donuts shop. You’ll have a chance to eat and judge a variety of BBQ from cookers that claim to be the best in the nation! If you’ve never tasted award-winning competition barbeque, you’re in for a treat. BBQ not your thing? There will be plenty of other food choices from vendors tents set up on Bruce Street. 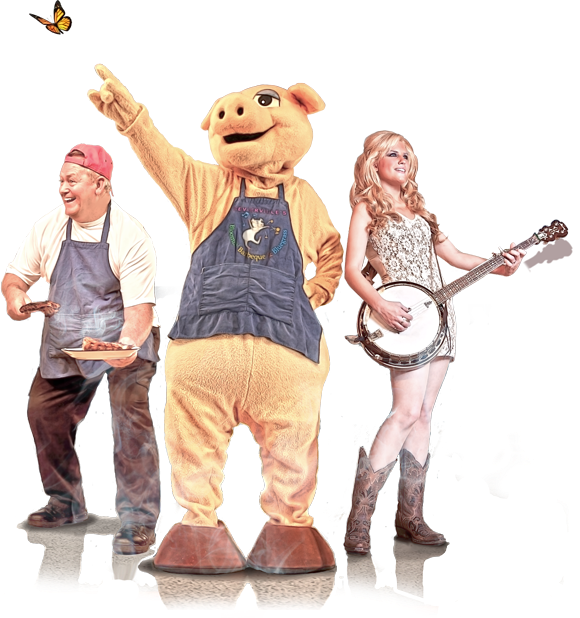 During Bloomin' Barbeque & Bluegrass, Sevierville plays host to barbeque cook teams from all across the United States. If you've never tasted award-winning competition barbeque, you're in for a treat. The Bloomin' Barbeque & Bluegrass Cook-Off is a Tennessee State Championship Competition and is sanctioned by the Kansas City Barbeque Society.